LoJack has announced next-generation consumer telematics solutions. LoJack is a wholly-owned subsidiary of CalAmp and a stolen vehicle recovery (SVR) and innovative automotive services company. Through a combination of CalAmp core telematics services and its SVR technology, company is expanding across the U.S., making SVR and enhanced telematics services including CrashBoxx alerts available nationwide. These new connected vehicle services will enable dealers to realize additional revenue streams through this next-generation LoJack telematics bundle with safety and security features to expedite crash response and help save lives all across the country. The company claims it is the only offering that combines connected car features and real-time crash management with the Stolen Vehicle Recovery System supported directly by law enforcement agencies. 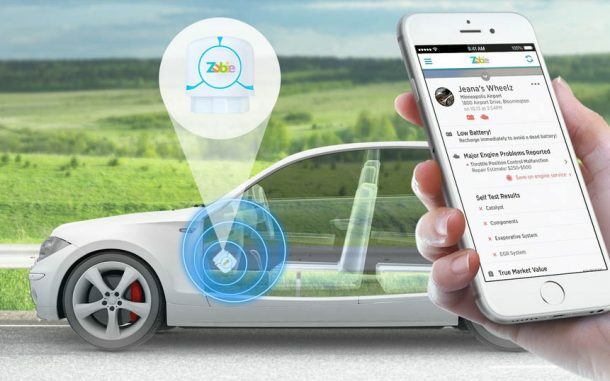 The capabilities blend CrashBoxx instant crash alerts with benefits like speed alerts, TripWire arrival notifications and trip history, all via the SureDrive connected car mobile application. In the event of a collision, CrashBoxx will automatically notify the LoJack call center to help provide timely assistance and facilitate emergency response based on information about crash severity and other key technical details reported in real time. Car owners can also adjust personal preferences to receive notifications when exceeding safe driving conditions, thereby reducing driver risk. In addition, customers can opt in to allow dealers to receive vehicle diagnostic information for proactive response to maintenance and repair issues. In addition to delivering value to dealers, CalAmp is collaborating with Together for Safer Roads to leverage data and technology like that enabled by LoJack’s connected vehicle solutions to minimize driver risk and help facilitate potentially life-saving emergency response.